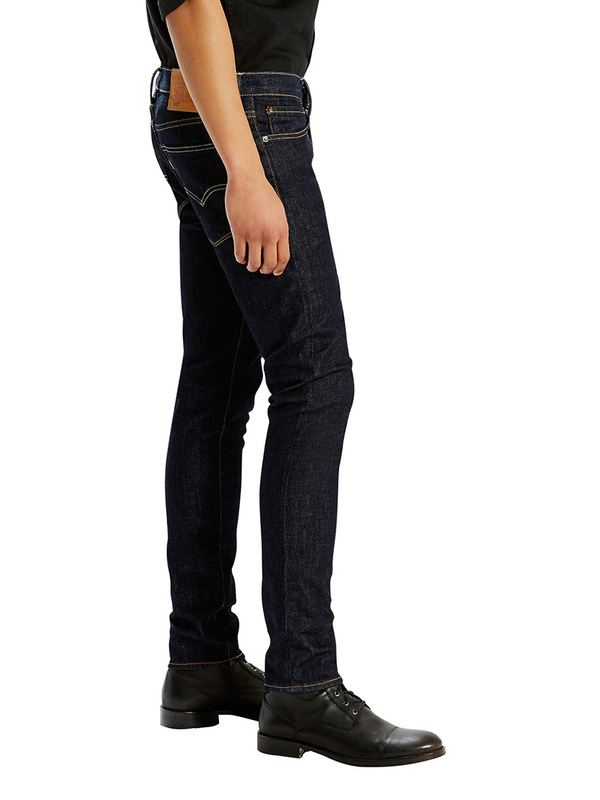 Levi's offers the 519 Extreme Skinny Fit Pipe Jeans in Dark Denim, featuring two back pockets in addition to two side pockets and a coin pocket. A small brand label is stitched to the right back pocket. 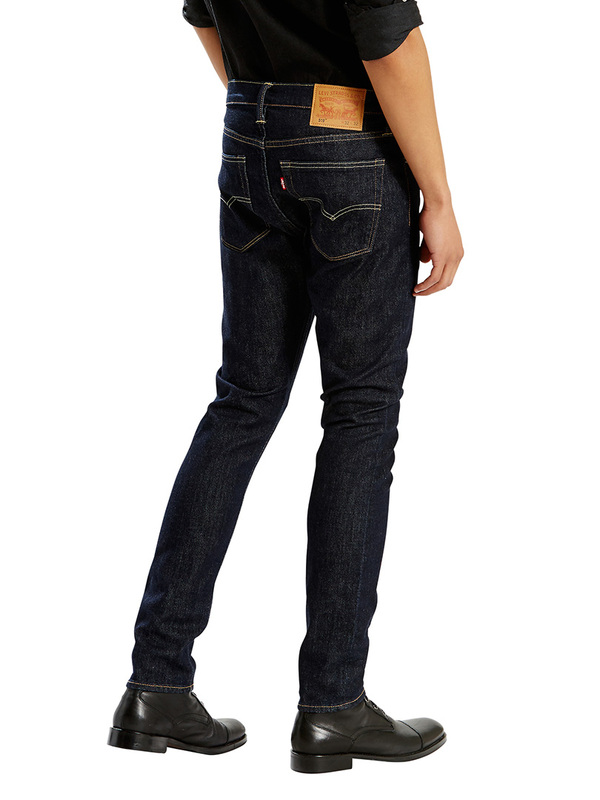 With a brand tab behind the waistband, these jeans sport a zip fly with button closure. They are also super skinny from hip to ankle and sit below the waist. 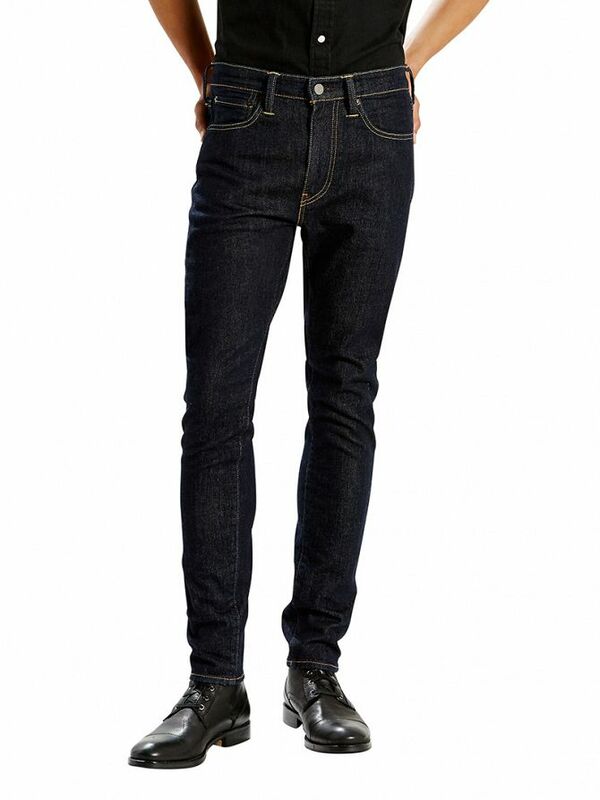 View similar Levi's or similar Skinny Jeans.